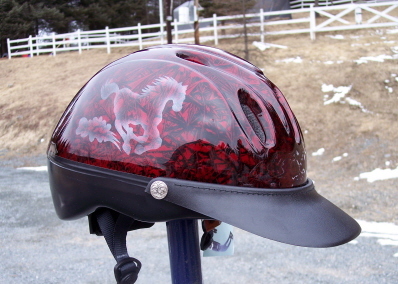 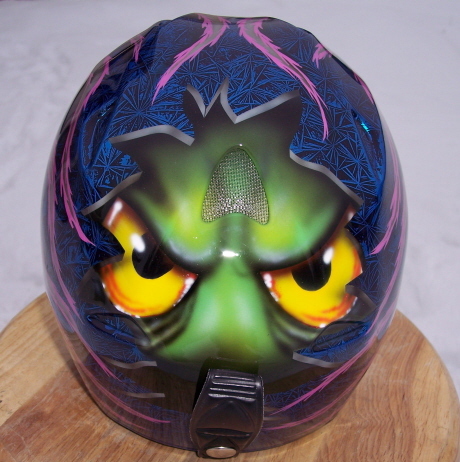 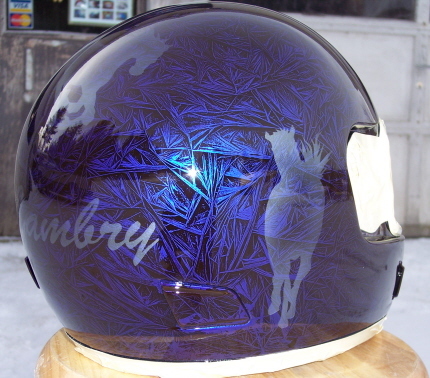 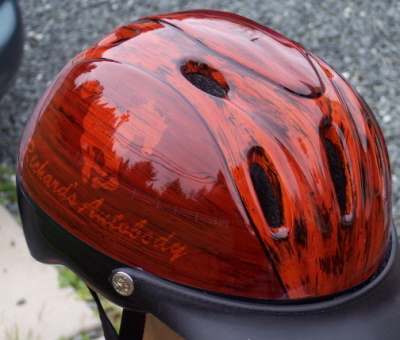 This picture gallery is a collection of some of the helmets I have painted. 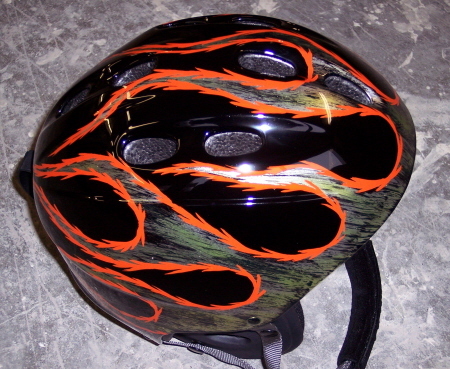 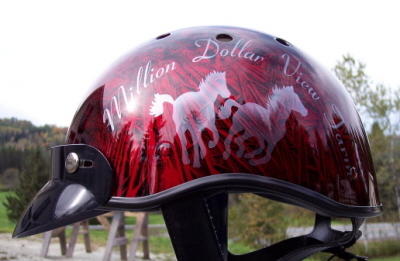 The helmets cover many different sports and activities. 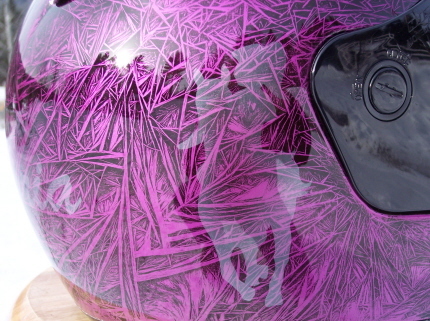 My daughter has some of the coolest helmets when she is playing! 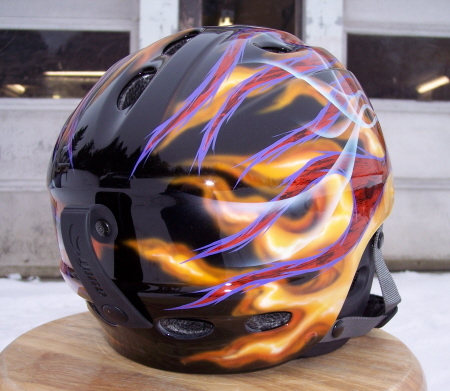 Remember if you want to see more images just click on the picture.